For growing children, these are the perfect skate where they can enjoy lots of fun. A high closure and strap across the instep ensure good stability while skating. 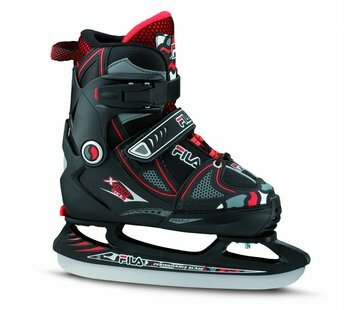 The Fila kids skates have a good fit and the padding on the inside keeping feet warm.